Grace Beauty, an emerging cosmetics line, features products that keep people with physical disabilities top of mind. 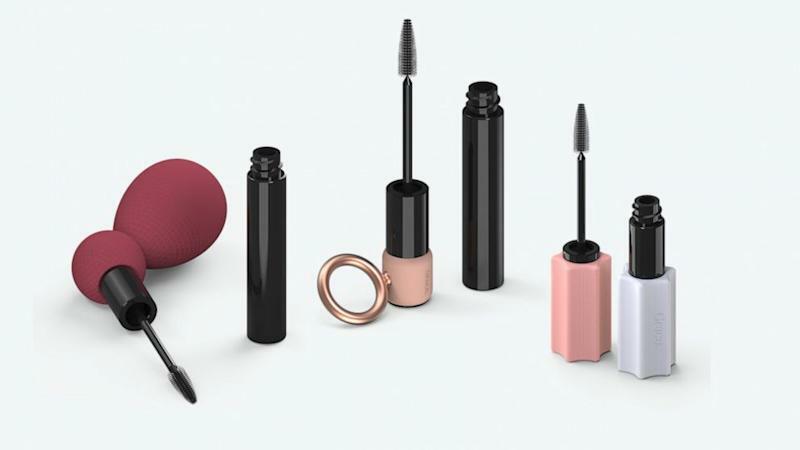 The U.K.-based brand currently has three reusable mascara wand add-ons available for pre-order and the first one to appear on Instagram was The Ring Grip. "Anyone, regardless of ability, should be able to use any beauty product they want to," according to a statement on Grace Beauty's website." To help this cause, we’re making accessories for people with disabilities. Starting with mascara, we created add-ons for better grip, control and safety." The brand also introduced The Square Grip, which attaches to both sides of your mascara to make it easy to open and hold. There is also The Safe Grip, which comes with a wide-angled grip to ensure better control for users. According to Nylon, the wand add-ons are set to first ship on June 3 for about $10.45 each. In the meantime, Grace Beauty has begun building an online community for access to early releases and prototypes. "We want to hear your story and we want to help you tell it to the world," the company says. "By joining up we will start to feature community stories as we build our mission together."